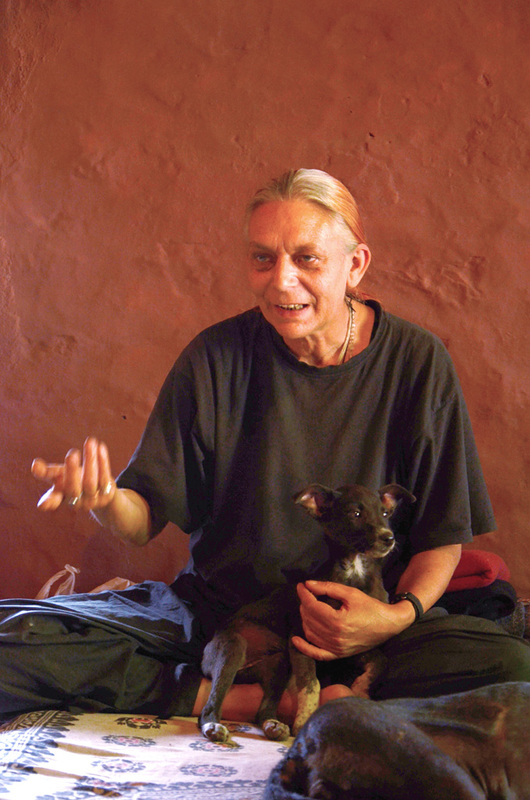 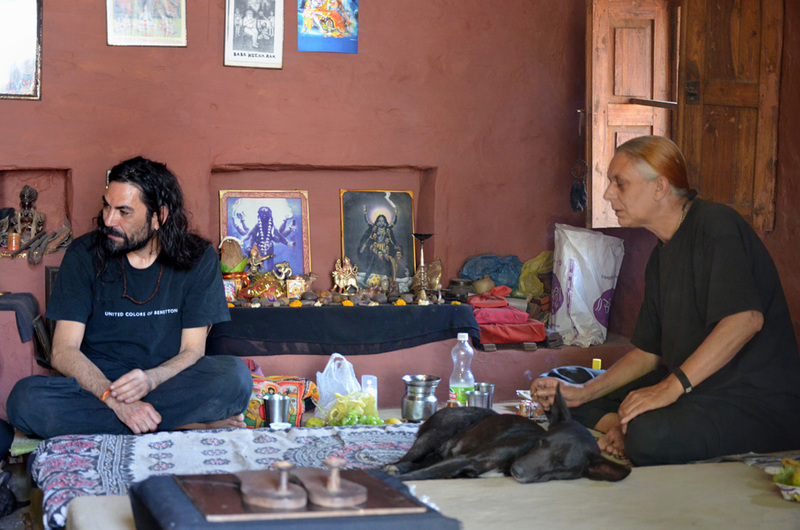 Radhika Dasi Aghori was born in Germany and met Baba Kishan Das Aghori Ji (also known as Krishna Das) in 1995 and immediately became his disciple, and remained with him in the Omkareshwar Aghori Peeth near Gauri-Somnath Mandir for several years. 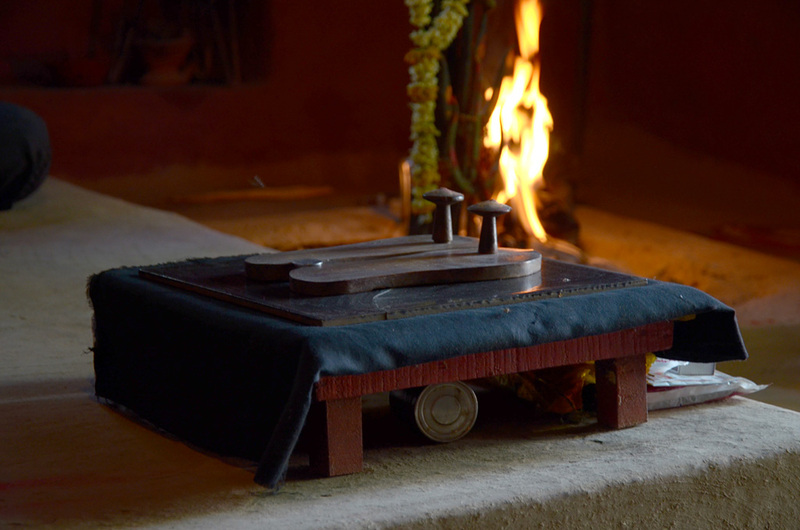 After Baba's Mahasamadhi she took the responsibility of the Ashram. 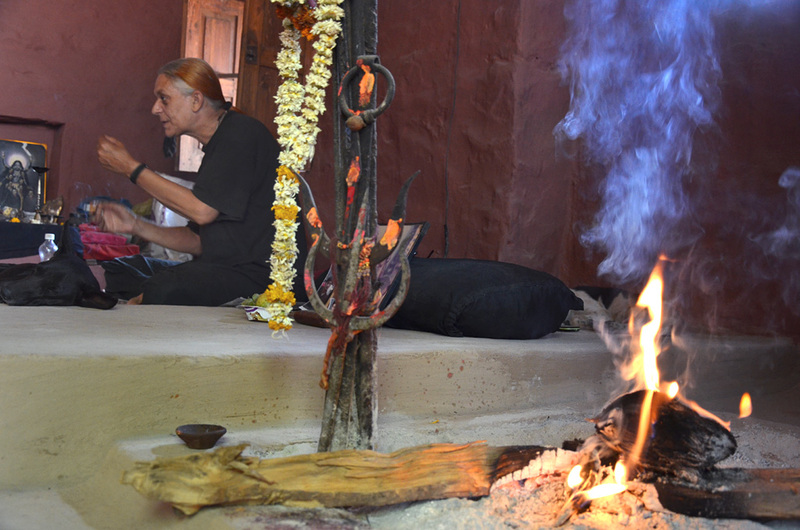 The Omkareshwar Saint Mandal made Radhika Dasi Aghori Mahant in 2009. 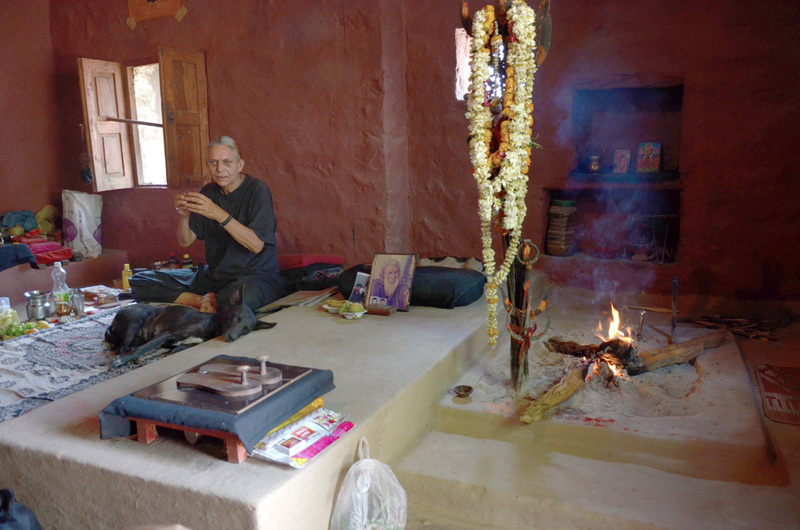 Of the six Chela that Babaji has had, one became Nath (Balak Das). 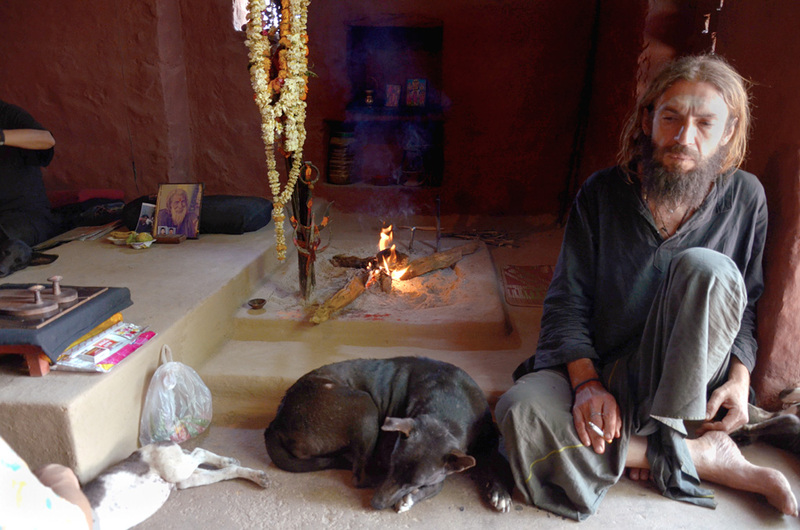 Instead Vikram Das, Raj Nath and Lakshman Das, all Indians, have already reached Samadhi, the last two died a few months after Baba while Vikram Das died in 2014. 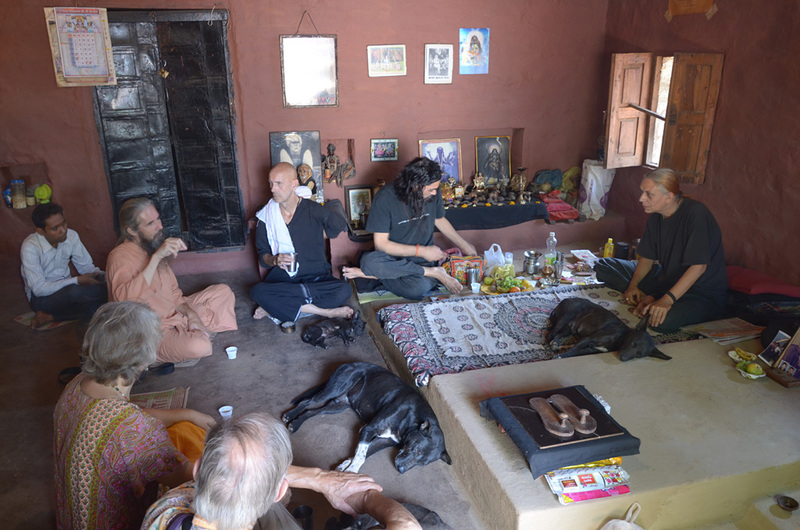 The other disciple left is Govinda Das, author of this site, who now lives in Italy. 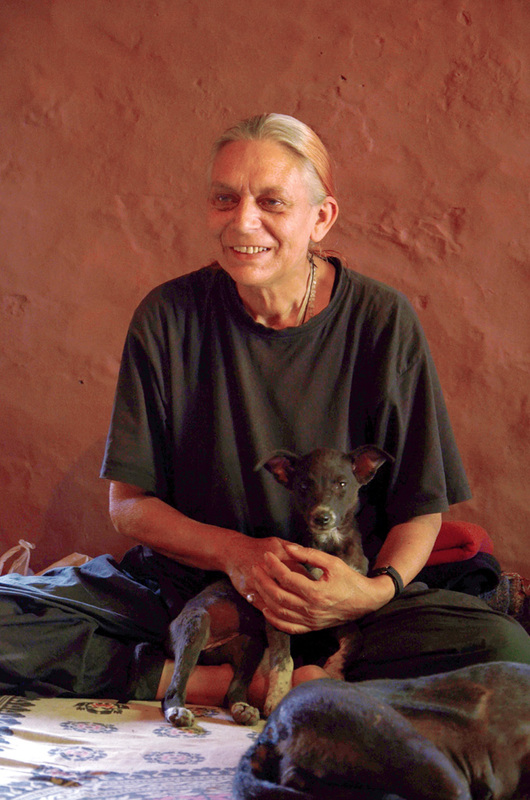 In Germany Radhika Dasi has worked in a psychiatric hospital as a social worker and is a curious coincidence that in Europe she and Govinda Das have done the same job. 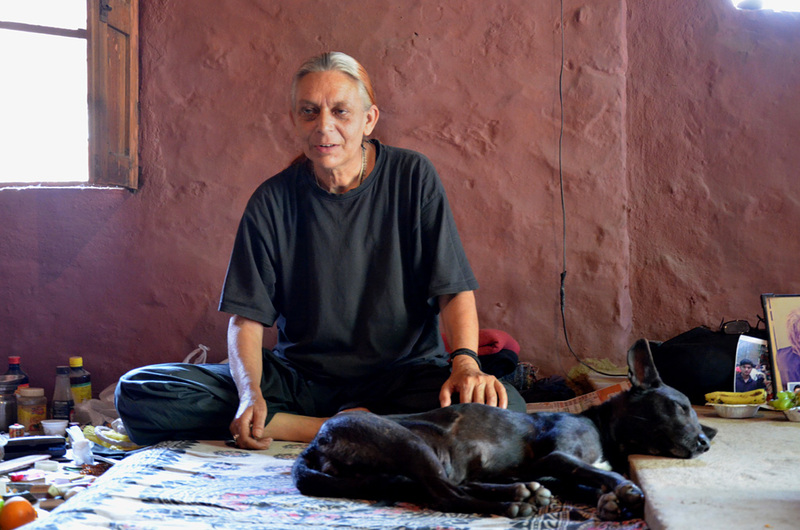 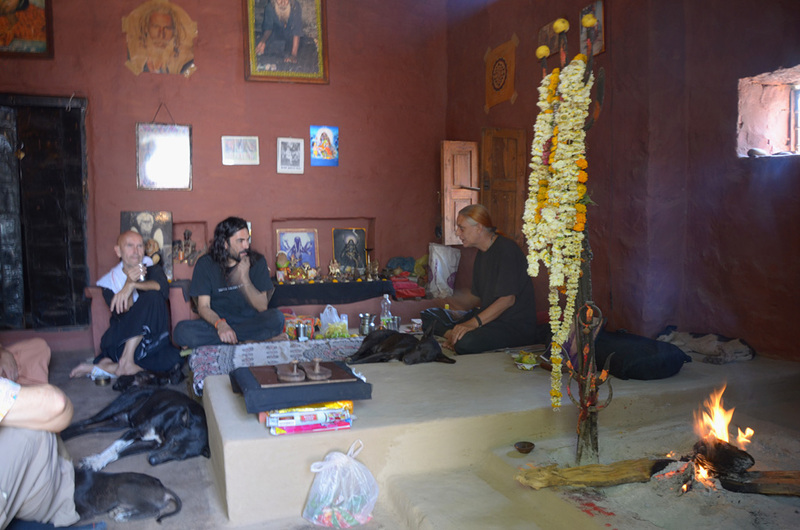 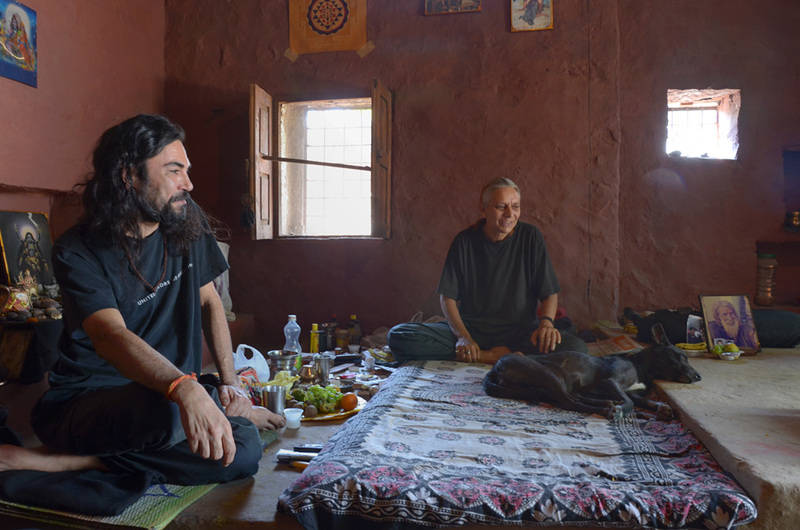 At present Radhika Dasi takes care of the Ashram at Omkareshwar (MP) while Govinda Das takes care of this site to make known the Aghori through the web, a little known and often misunderstood reality by both Hindus and westerners.